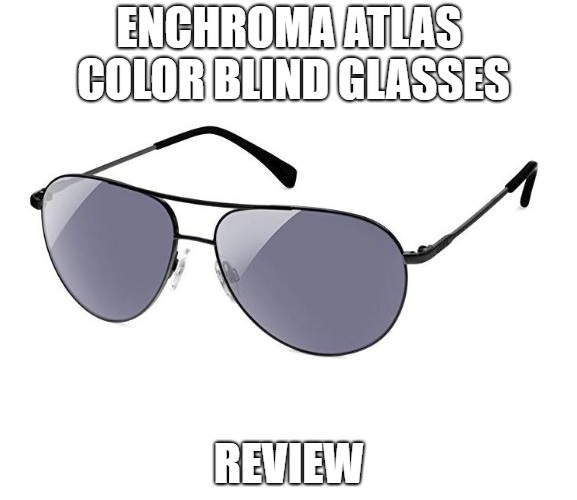 Category Archives for "Color Blind Glasses"
EnChroma Atlas Color Blind Glasses Review: Is It Worth the Investment? EnChroma Atlas Color Blind Glasses will shield your eyes against the harsh UV light and also open a world of color to you if color blind. These lenses provide vibrant color, and their fashionable design will make you look good too. With a pair of these glasses, you’ll be able to tell the red and green colors apart. Getting the right glasses to help correct color blindness can be a hard task especially if you do not know what to look out for in such a pair. 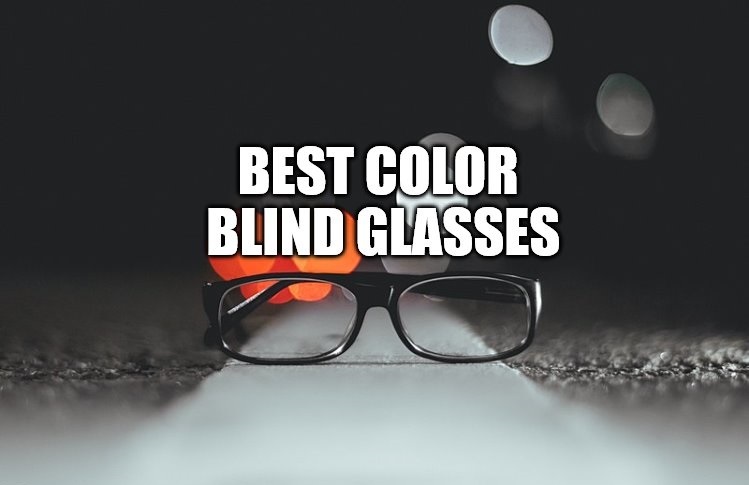 Another thing that makes this process difficult is that today, there are a lot of glasses out there that claim to correct color blindness and thus selecting the best becomes a problem. Individuals with color blindness find it difficult to distinguish between different colors or different tones of the same color. If suffering from this condition, it becomes difficult to drive by yourself since should you come across traffic lights; you might get stranded and even hesitate when expected to move. You may also experience some difficulties in school. 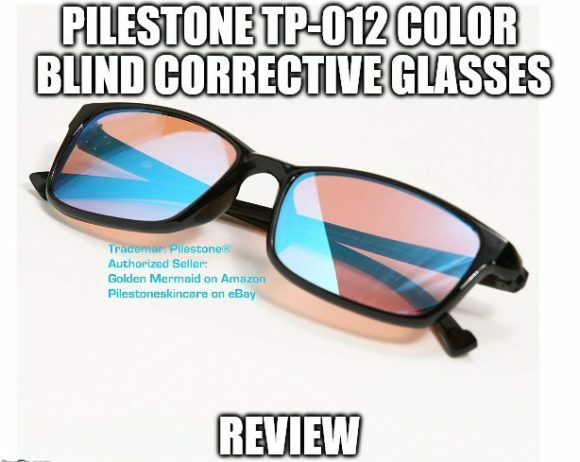 Pilestone TP-012 Color Blind Corrective Eyewear helps to correct color blindness in children. With the glasses, your child who always has a difficult time distinguishing colors will be sorted out. The kid will be in a position to see all the beautiful colors and get the chance to appreciate life more. 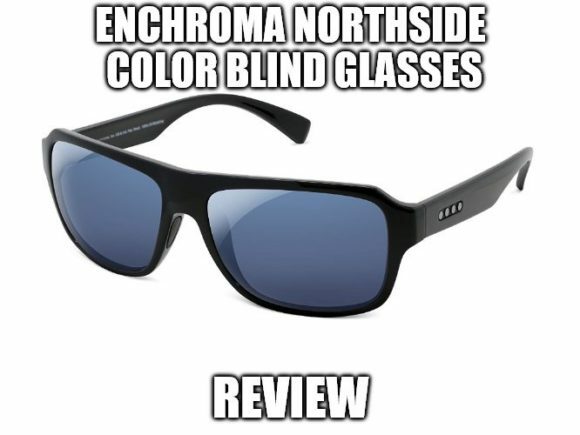 EnChroma Northside Color Blind Glasses will correct your color blindness and enable you to see almost all the amazing and beautiful colors of the world. With this pair, you will be in a position to tell the green and red colors apart, something that will help you to drive safely without hesitating on traffic lights. In this review, we will learn the features of the Enchroma glasses that makes them the best when compared with others from competitive brands. 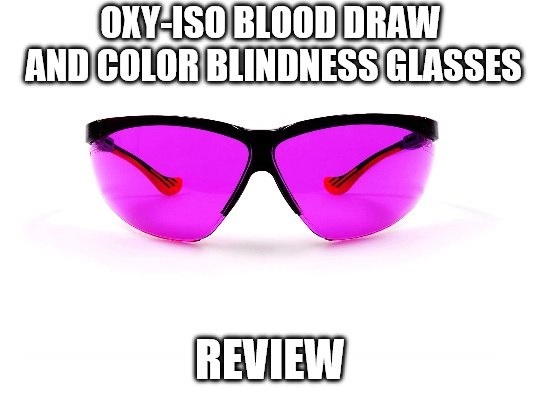 Oxy-Iso Blood Draw and Color Blindness Glasses claim to correct color blindness and also enhance veins. With this pair, you’ll be able to see all colors with ease. If you’ve always had a problem when searching for veins on your patients, the lenses have your back. You will never traumatize your patients with multiple sticks again. 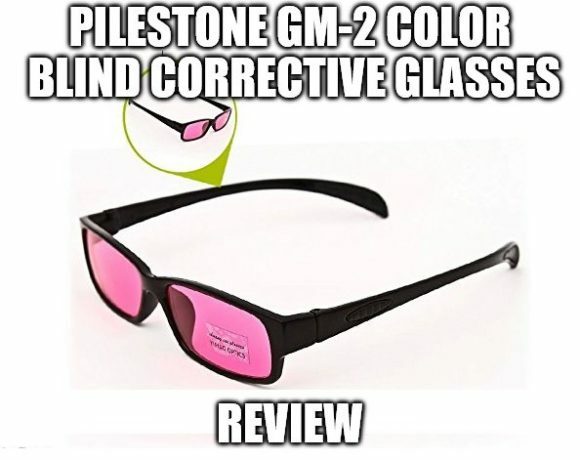 Pilestone GM-2 Color Blind Corrective Glasses claim to help color blind people to distinguish between red and green colors. The pair will enable you to see the traffic light correctly and thus never get stranded. You will get to see all that you’ve missed in the past and get to appreciate life as a whole. Color blindness can significantly affect the way you perceive colors. The condition can make you live a lie since on most occasions; you’ll always have a vague idea of what you see. The glasses come in handy as with them on your face; you’ll never miss the two colors. 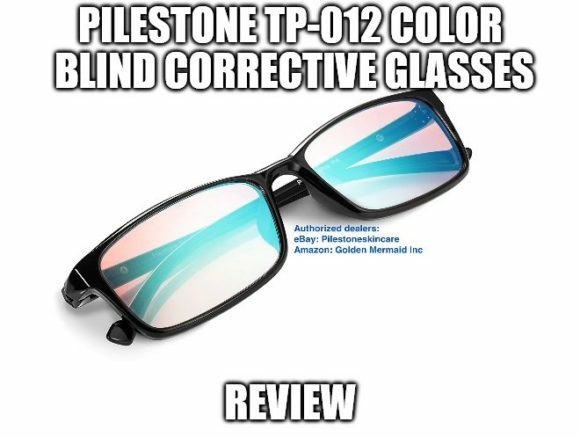 Pilestone TP-012 Color Blind Corrective Glasses claim to correct red-green blindness enabling you to distinguish between the two colors once you spot them. With the glasses, you’ll be able to improve on traffic light reading and thus get the chance to drive safely on your own. You’ll never have to hesitate in front of traffic light again. If multi-color blind, do not purchase the glasses since they won’t be effective at all. Do not use the pair to correct any other blind type other than the red-green one. You can imagine the relief you’ll get after realizing that you can tell the green and red colors apart.